Great job to the ISS projects team. 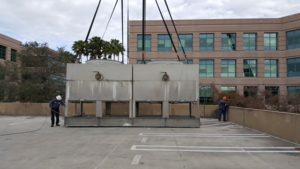 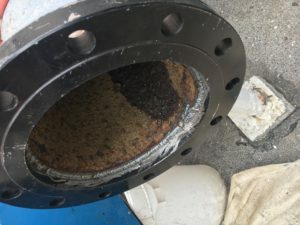 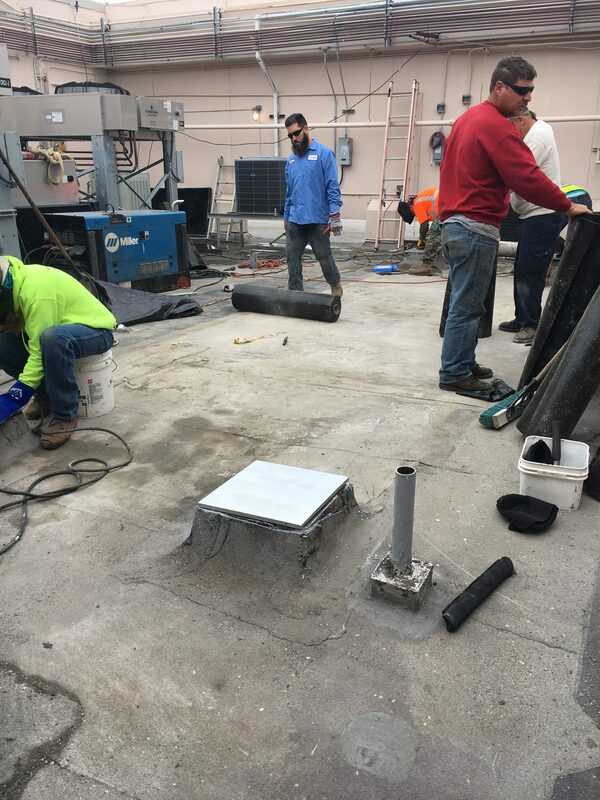 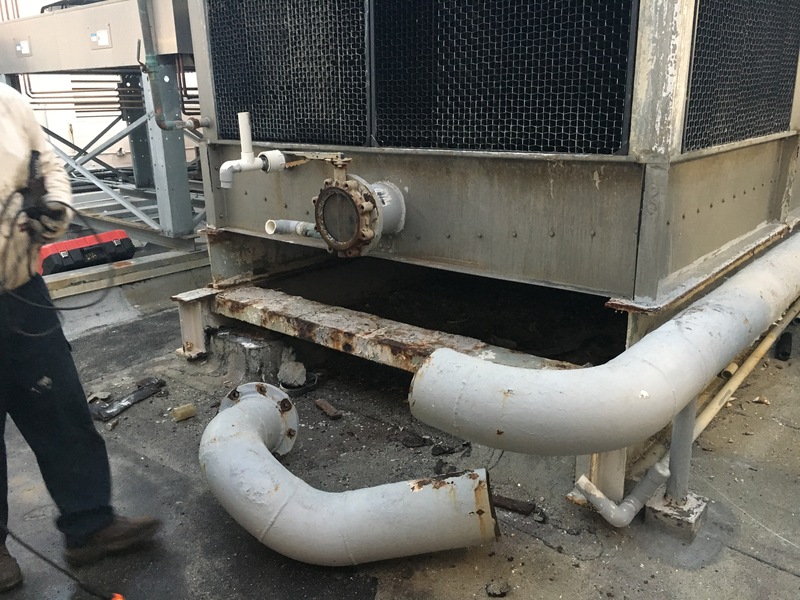 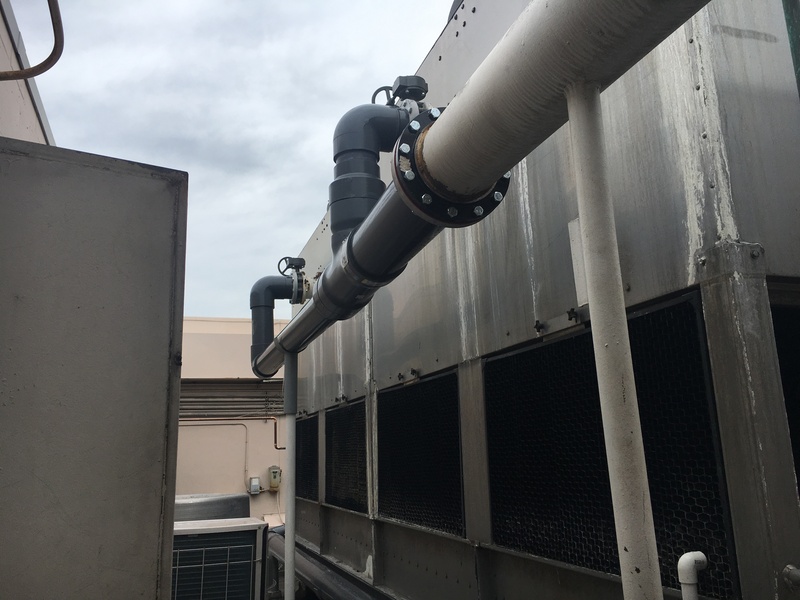 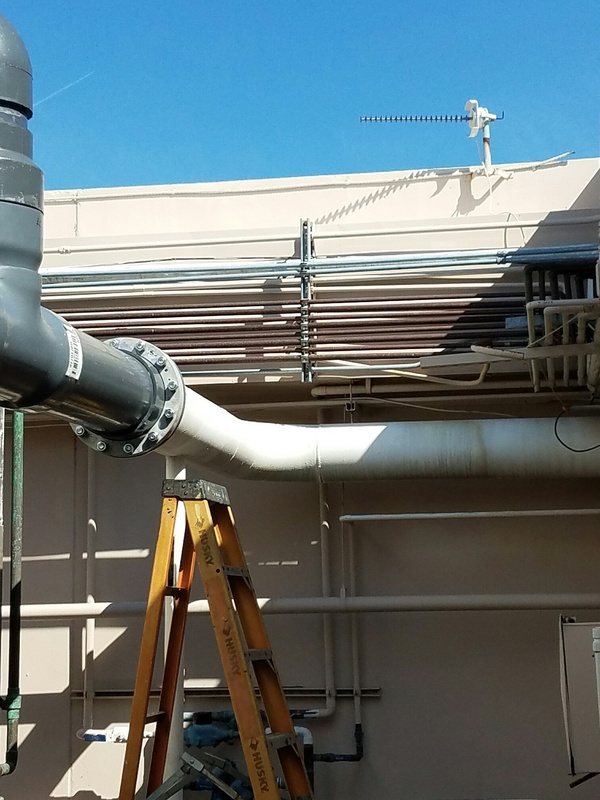 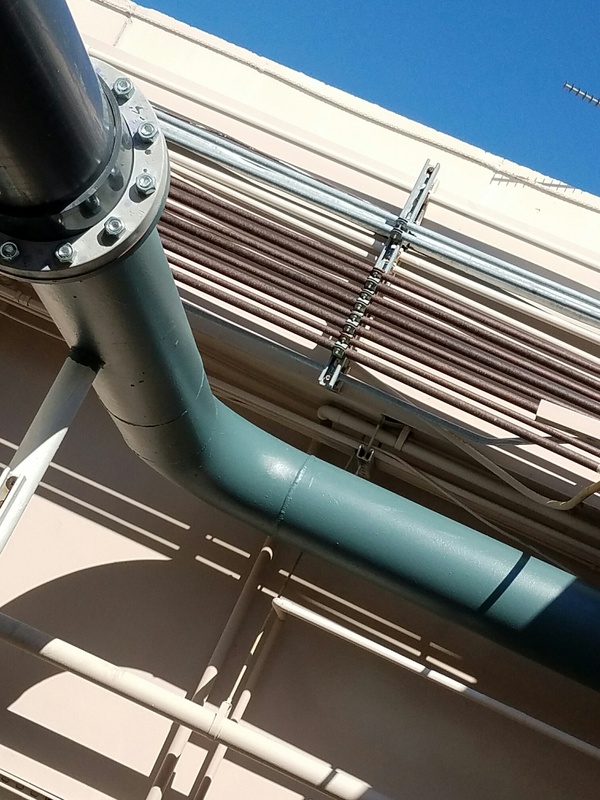 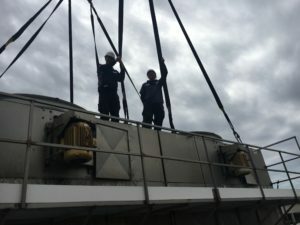 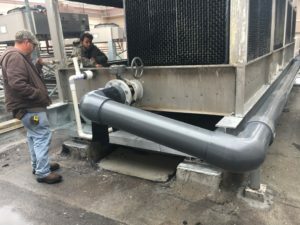 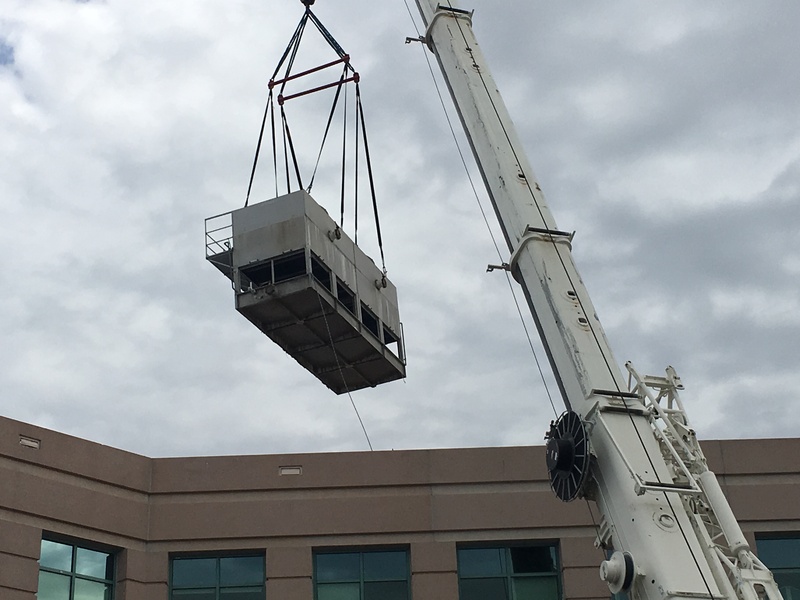 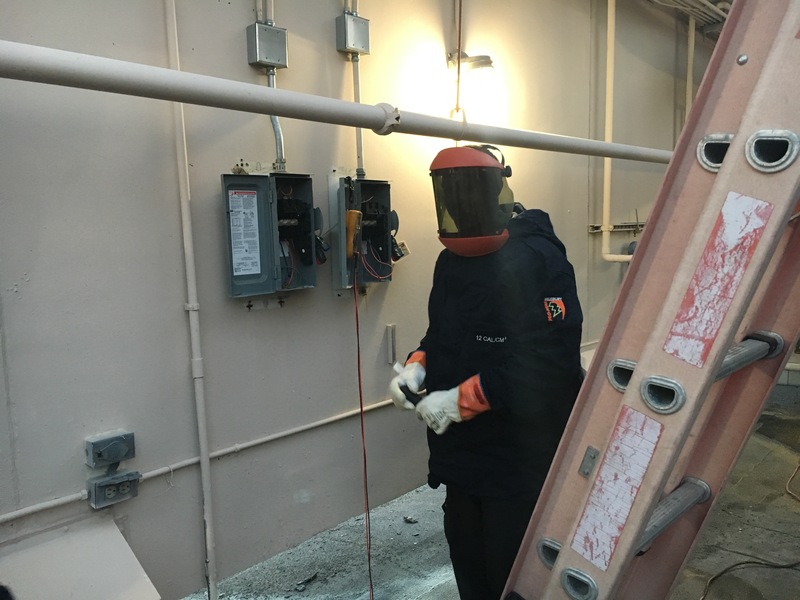 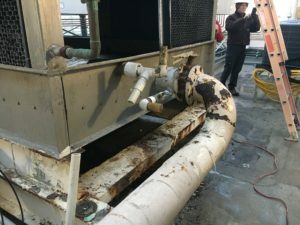 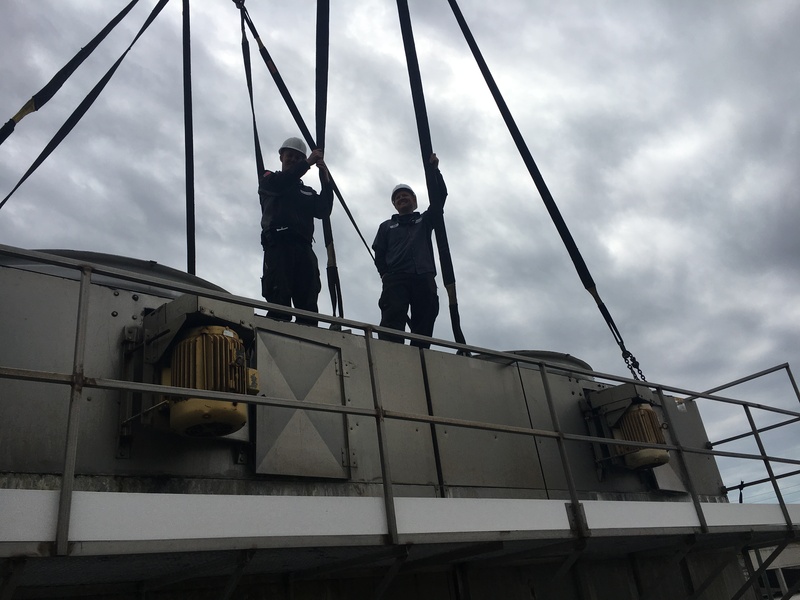 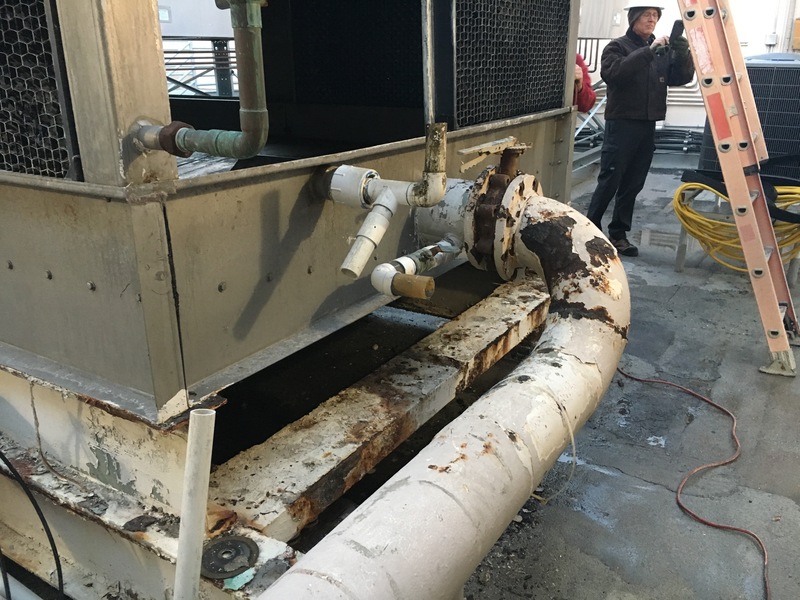 We had one weekend to remove an existing cooling tower, replace the structural support, reinstall, due some re-piping then have the system back online Sunday evening. There were some hairy moments but overall the entire ISS project's team including the ISS service technicians that came out to help and partnered subcontractors did an amazing job.